If you want to be warmer this winter, reduce heat loss, moisture and noise, then double glazing is the solution. Camberley Glass and Windows has glazing at the heart of the company. Founded in 1965 as a family run group of companies, we have a long and proud history of supplying the people of Eversley and the surrounding area with their glazing needs. Camberley Glass and Windows is a trusted local company which puts customer care, attention to detail and a professional approach at the forefront of its business. We have gained a high reputation for the quality of our work, which can be seen in our testimonials and in our outstanding ratings on Checkatrade. Indeed much of our business comes from personal recommendation. We are also on the Buckinghamshire and Surrey Trading Standards Approved list of traders. We can supply our double glazing frames in a various materials, textures and finishes so that there will be something to suit your needs whatever style you are looking for. If you want just replacement glass rather than the whole frame we can provide that too. All our windows come with a fully insured guarantee and are manufactured to exceed British Trading Standards. The team at Camberley Glass and Windows is fully qualified in all aspects of current requirements and regulations and are FENSA registered. 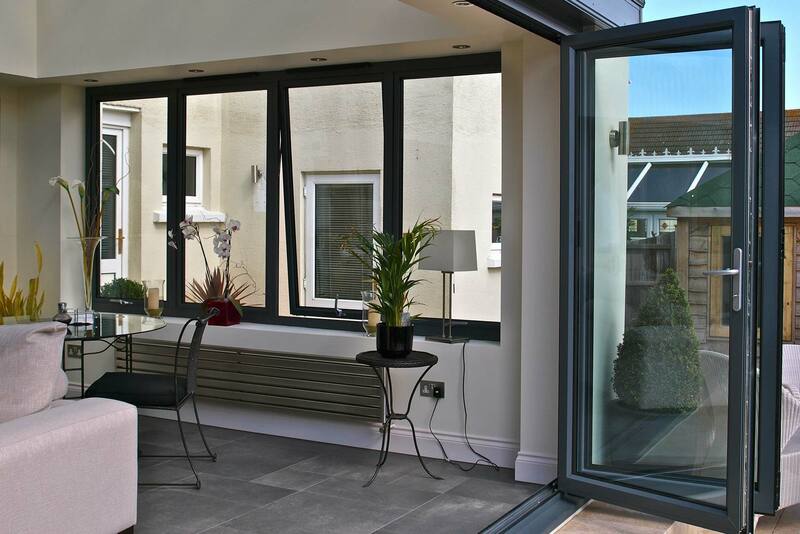 We are perfectly placed to supply and install any of your double glazing needs. If you would like to find out more please contact us or visit our showroom at our offices in Camberley, Surrey. Our advisers will be happy to answer any questions, without any pressure selling, so that you will get the quality product you need.